We've manufactured a prototype, which can make welpaper boxes in a simple way. 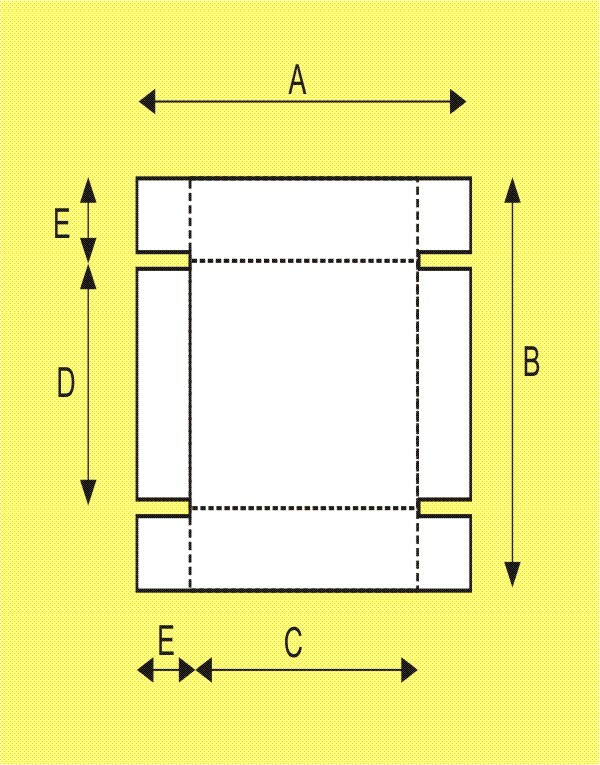 You can crease or perforate all 4 sides of the wellpaper sheet, cut it like in the following picture and you can stick or staple the box. 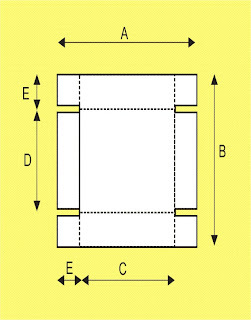 In this way you can produce so called "telescope-type boxes" consisting of more than one piece and are characterised by a lid and/or bottom telescoping over the body of the box.